Join Lucy & Barry at their studio and gallery in the beautiful New England, Australia. 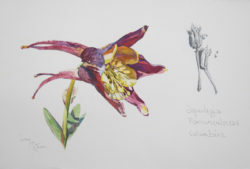 The watercolour workshop will take you on an adventure to learn about the wonderful medium of watercolour. We will use the power of light on form using shape, value, colour and edge. Creative results will be encouraged and different techniques will be explored in a variety of subject matter. Enjoy Lucy’s demonstrations and individual guidance. 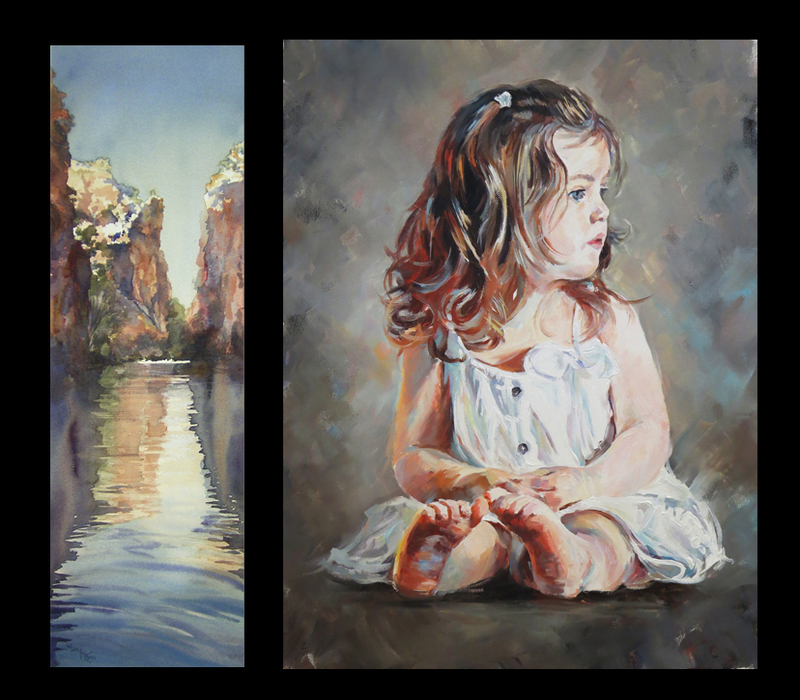 Acrylics are not usually associated with representational art because of the speed in which they dry. Learn how Barry controls the drying time of the paint to not only obtain an oil-like look to his work but a likeness of the subject. 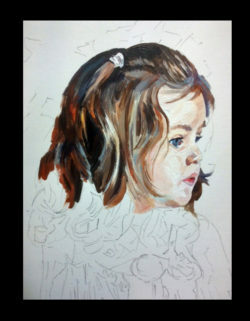 The workshop will cover such topics as drawing for a painting, the application of paint and colour mixing. The class has a maximum limit of only 9 places to ensure a personal experience.